In the centre of the village, a stone monument bears a plaque inscribed: 'BERGHOLZ GERMAN LUTHERAN SETTLEMENT FOUNDED OCT. 12 1843'. And German Americans, mainly Lutheran, have been there ever since. The monument is situated on a green, opposite a Lutheran church building at the intersection of Luther Street and Niagara Road. A substantial reason for the original settlement in 1843 was that the original immigrants felt harrassed in the practice of their beliefs in the area of northern Germany from whence they came. Remember that in 1843 there was no united Germany and much of the country was still influenced by the general terms of the Peace of Westphalia of 1648, sometimes expressed in the Latin phrase: Cuius regio, eius religio (rough translation: whatever is the king's religion, is your religion, too). Germany was divided up into many states, and the situation 'on the ground' varied as regards the amount of freedom of conscience that local people were officially allowed. To a significant extent, the coming into existence of the German Lutheran Settlement at Bergholz was thus living evidence of what happens when rulers try to coerce people's consciences. (Politicians, please note ... .) It may be added for sake of historical accuracy that Luther himself is on record as having made some pronouncements which would not be regarded as in keeping with respect for everyone's consciences. 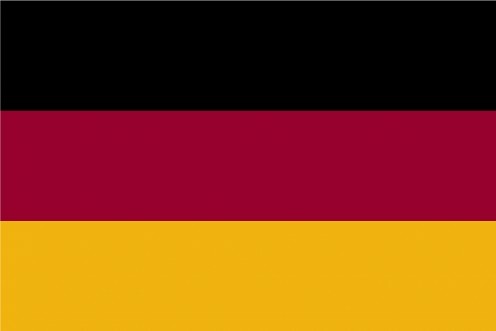 A note about the German flag which I have included, opposite: although in 1843 there was no united Germany, the black, red and yellow tricolour used by the Federal German Republic dates from 1848, which makes it more relevant than it may at first appear. 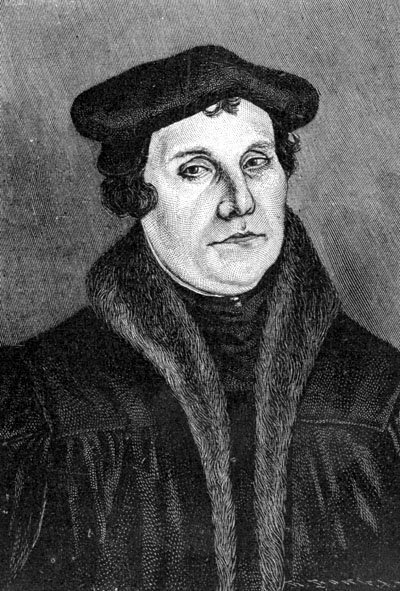 In 2010 the Historical Society of North German Settlements in Western New York held a commemorative event for the birth of Martin Luther, very important in the life of many Germans who were influenced by his Bible translation into German in the 16th century. This occasion at Bergholz was marked by a dinner at which period accurate food for the 16th century was served, thus excluding some of the modern items of food which have come to be regarded as the staple diet of today. The above mentioned Historical Society of North German Settlements in Western New York has a German Heritage Museum, situated on Niagara Road, Bergholz. This museum is housed in a log cabin. Known simply as 'Das Haus' — with the neuter German article added to the word for 'house' — the museum attempts by both memorabilia inside the log cabin and in the grounds outside to recreate the world of 1843, when the settlement was founded. 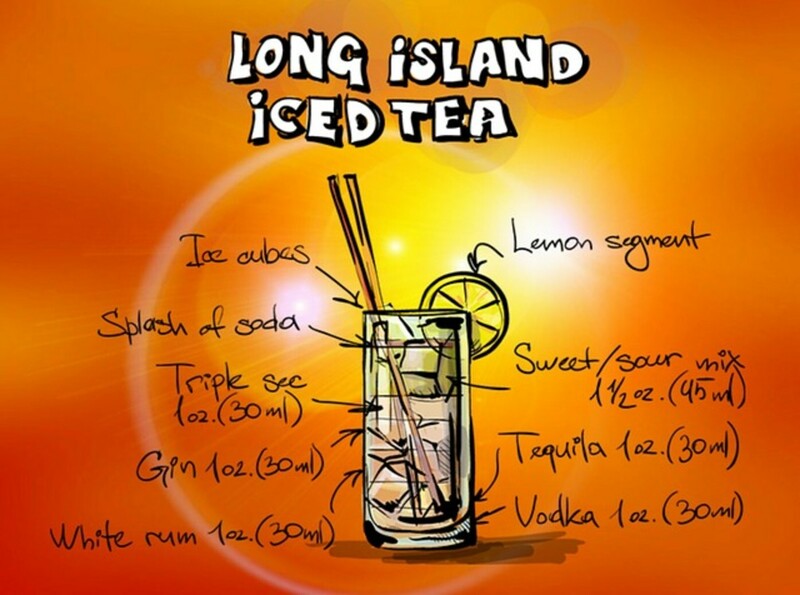 More than one spelling of 'Bergholz' is sometimes seen; I have tried to use one spelling consistently. Travellers may see the spelling 'Bergholtz' on some maps. 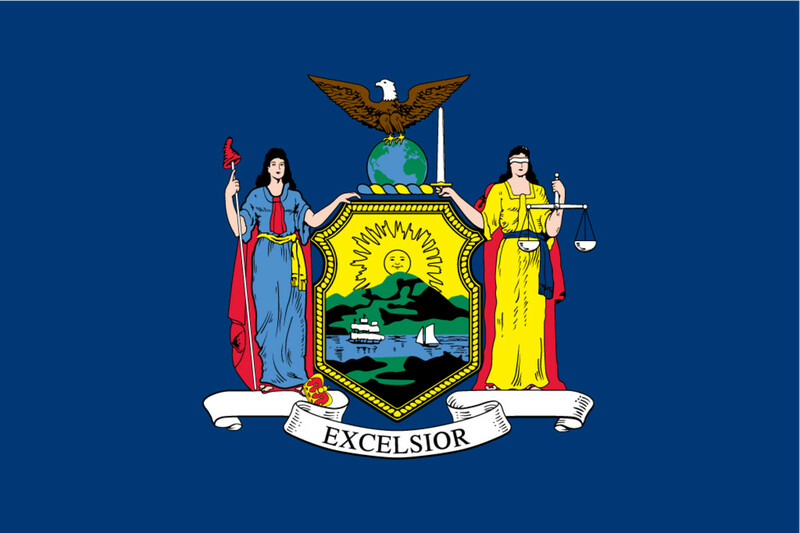 Niagara Falls , New York (distance: 12.9 kilometres). The American Falls may be viewed to excellent effect from the Niagara Falls State Park, adjacent to the American Falls. The United Office Building , built in 1929 in Art Deco style, incorporates Mayan artwork into its facade. Until 2005 this skyscraper was the tallest building in Niagara Falls, New York, and has often featured in photographs taken of the American Falls from the Canadian side of the Niagara River . The US Post Office , Niagara Falls, New York, is a remarkable example of early 20th century Beaux Arts architecture, for which James Knox Taylor, Presiding architect at the US Treasury Department, was responsible. This striking, sedate building is situated at the corner of Walnut and Main Streets. Niagara Falls, Ontario , Canada (distance by road: c. 17 kilometres), at Table Rock Point, is the best spot to view closely the Canadian Horseshoe Falls. Lewiston (distance: 17.3 kilometres) downstream from Niagara Falls, New York, on the Niagara River, The historic Frontier House, in its day classed as an outstanding hotel, is one of a number of noted features. The first railway in the United States was built here in 1764, when carts, pulled by ropes, were drawn along wooden rails. It was from Lewiston in 1812, that US troops, seen as liberators on the US side of the Niagara River, attacked the Canadian side, where they were regarded as invaders. Since the War of 1812 and, despite fluctuations in relations between the US and Canada during the mid-19th century, the US-Canadian border has become established as what is regarded as the most peaceful international border in the world. A number of airlines fly to Niagara Falls International Airport (distance from Bergholz: 2.5 kilometres) from various destinations in the Southern United States. Continental Airlines flies from New York Newark to Buffalo Niagara International Airport (distance from Bergholz: 30.8 kilometres). I-190 is the nearest Interstate to Niagara Falls, New York, linking near Buffalo, NY with I-290 and I-90 to Albany, NY. From Canada, accessible via the Rainbow Bridge, the QEW links Niagara Falls, ON with Hamilton and Toronto. Please check with the airline or your travel agent for up to date information. Please refer to appropriate consular sources for any special border crossing arrangements which may apply to citizens of certain nationalities. John Hunter: Interesting to learn that the emigration was in the direction of Germany from Bergholz, rather than the other way round! Thank-you for your comment. Snith: Thank-you for your comment. My family is from there too. All Catholics but we always enjoyed summerfest with the band..
Russ Klettke: As a matter of fact, I also wrote a few more hubpages about Bergholz, which, if they are of interest, you would be able to find using the search facility. Thank-you for your comments. 1. The museum/historical society has recently established its first website (http://dashausmuseum.org/). I also am working on a Wikipedia page which I hope to have posted soon. 2. The method of construction the settlers brought with them is known as "fachwerk," which incorporates mud and straw along with the craft of assembling log -- not a log cabin per sé. 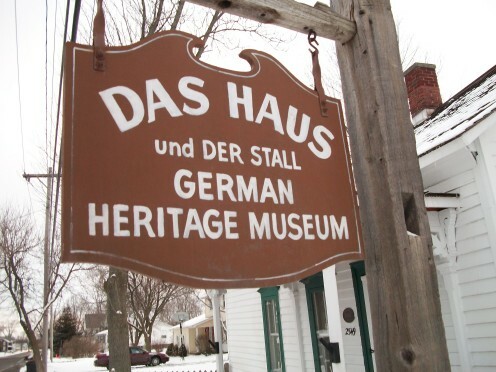 The historical society is currently rebuilding an outbuilding to "Das Haus" that was transported from its original site several blocks away – original carpenter markings were discovered in the dismantling of that building which were documented in the process.